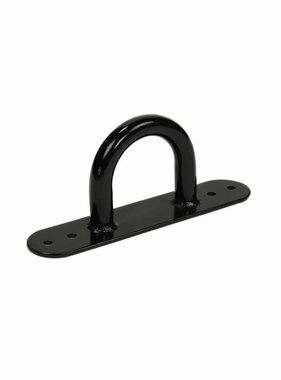 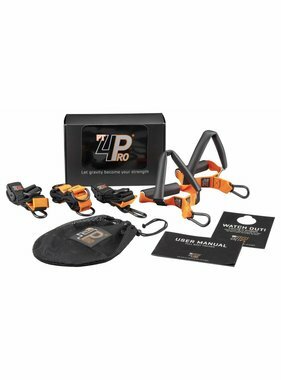 The LMX1501.R PT4Pro® training ring set (black) converts the LMX1501 PT4Pro® suspension trainer kit into a whole new gymnastic training accessory! 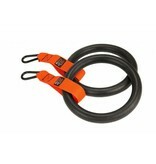 The ring set is sturdy and sage to use so it is suitable for intensive commercial use. 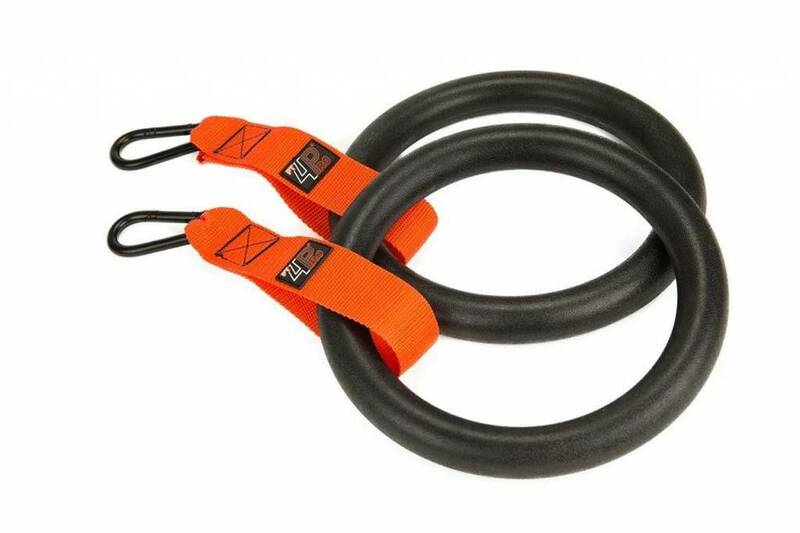 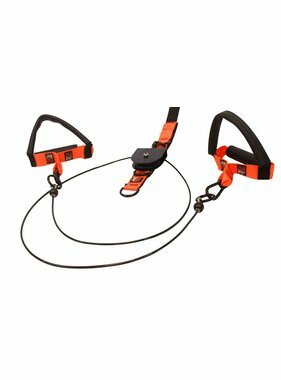 The LMX1501.R PT4Pro® training ring set (black) can be used with the two hand lines on the existing suspension trainer kit.